I have a house full of rescue dogs and my heart has always gone out to pets in need. I have even written about ways to help local shelters when you don’t have a lot of extra cash to give them. 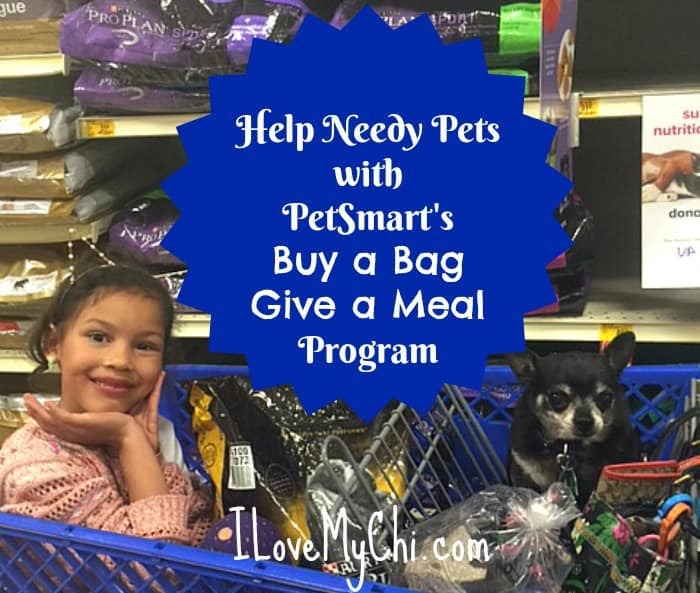 So I absolutely love what PetSmart® is doing with their new Buy a Bag Give a Meal™ program! The program runs from March 1, 2017 to December 31, 2017 so that gives us over 9 months to help feed needy pets. You can read more about it in their press release here. 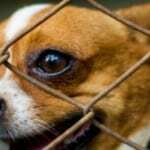 What I particularly love is that they will not only be offering pet food at shelters and rescues but also at human food banks so struggling families can feed their dogs and cats real pet food instead of table scraps or worse, having to give their beloved pets away to shelters because they can’t afford to feed them. I know in my younger years when I was a single mom struggling to make ends meet, I would sometimes go without food so my kids and my dogs could eat. I would have loved to have had this program available to me. It is super easy to help. 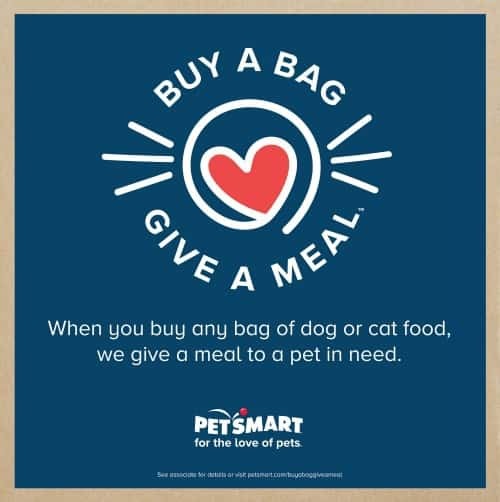 Just buy your dog and/or cat food at PetSmart and for every bag you buy, PetSmart will donate a meal to a needy pet. 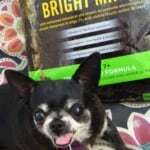 I normally buy online and have my dog food delivered and I can still do that if I want to by ordering at PetSmart.com but of course, we can also get it in PetSmart stores too. It’s a nice way to do something for animals without it costing you anything extra. I have never been a fan of big box stores but PetSmart is one I can feel good about buying from and working with. 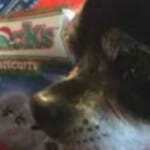 I actually did work there for awhile in one of their pet hotels and I saw first hand the high standards they adhere to. Through the PetSmart charities they have helped bring about over 7 million adoptions and have donated around 300 million dollars so far. That’s amazing! We’re loving this campaign too! What a great cause, and since we already buy food at PetSmart, it’s such an easy way to help out. I know Lindsay. It’s a win-win thing! I love this campaign as well! It really makes it so easy for all of us to help pets in need simply by doing what many of already do – shopping at PetSmart! Yes it does! Thanks for visiting. Loving this campaign! Petsmart holds a special place in my heart because we adopted our dog Helo from them too. Went for food, left with adoption papers. Thanks for sharing this awesome campaign to help needy pups. That’s a neat thing to come home with Debbie. Love this campaign! 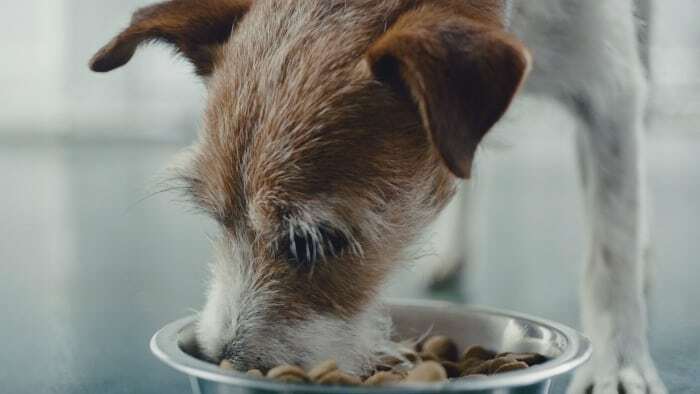 We work with homeless shelters and food banks to help secure pet food, and we couldn’t be more proud of this campaign. Bless your heart for doing all that you’ve done to ensure good nutrition for your family during the lean times – you are a rockstar in our book! Oh, and thanks for helping to spread the news and for giving back – such a great cause! Thank you Rebecca! That means a lot to me! I think this is just an amazing program! It will help so many pets and people in need. I think it will too Kelly! This sounds like a fabulous program! Kudos to PetSmart for paying it forward! I agree! Thanks for visiting Nichole. That’s neat that they are doing this. Helping the homeless pets is so important. Yes it is Tonya! Thanks for visiting. This is such a great program. Thanks for sharing it! That’s nice of them Ruth. 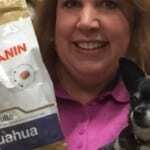 I volunteer with a group that runs a pet food bank. Our local Petco and PetSmart stores donate food to the group. Kudos to pet stores who go the extra mile! Love this campaign! It’s so great to see a big company helping out and giving back. What a wonderful program. I hope the food I purchased last week went toward this effort. I love this campaign so much! It definitely makes me more likely to head to PetSmart for my dogs’ food.